Sometimes you just don’t feel like cooking and you’d rather have a relaxing Sunday. I am having one of those days, so I decided to fix myself a mimosa, one of my absolute favorite drinks. I already had the supplies on hand: orange juice (which I purchased with a $1 off coupon that doubled) and some sparkling wine. 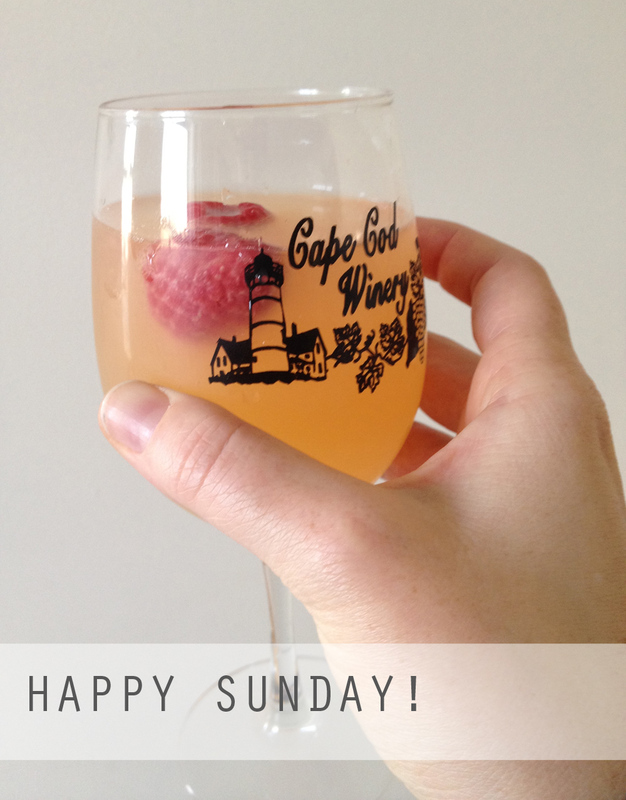 I accented the drinks with raspberries that I purchased, then froze, when they were on sale. 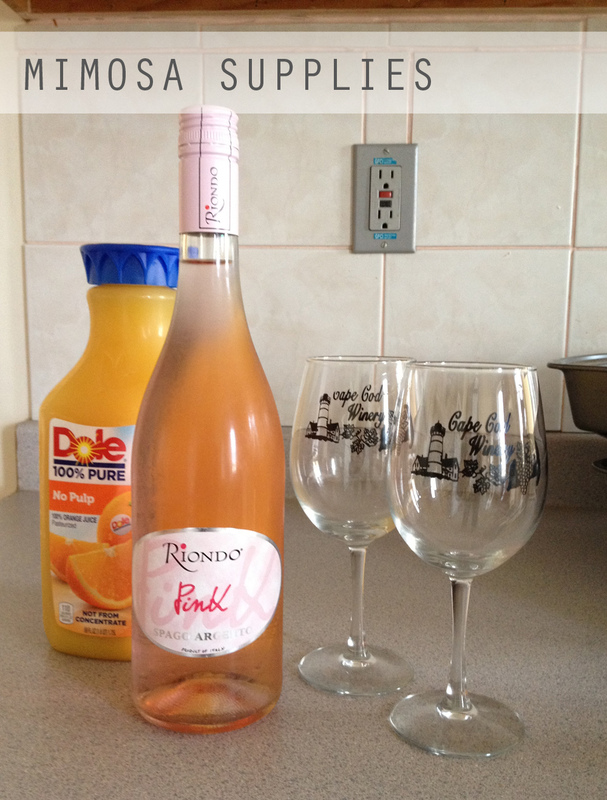 The mix of wine and orange juice is up to you, but I generally do 3 parts wine for 1 part juice.